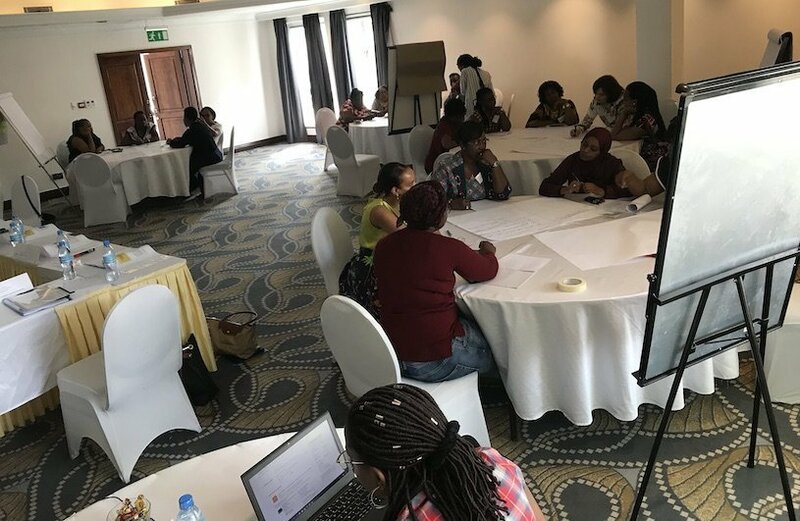 Over twenty African women participated in an action-oriented initiative seeking to enhance their leadership to bring transformative change focusing on peace, security and development in the continent, in line with Africa Agenda 2063. 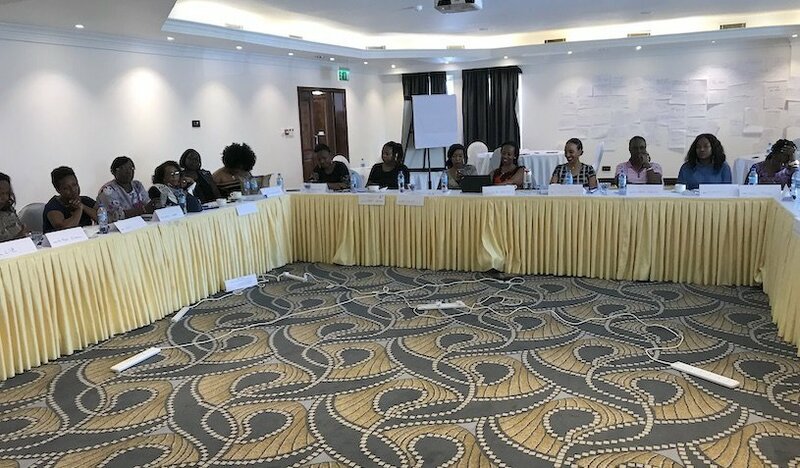 The Centre for International Development and Training has successfully delivered a ‘Women in Leadership’ training workshop for 22 mid- to- senior level female staff from across the African Union Commission. The training took place from 23-31 March in Arusha, Tanzania. 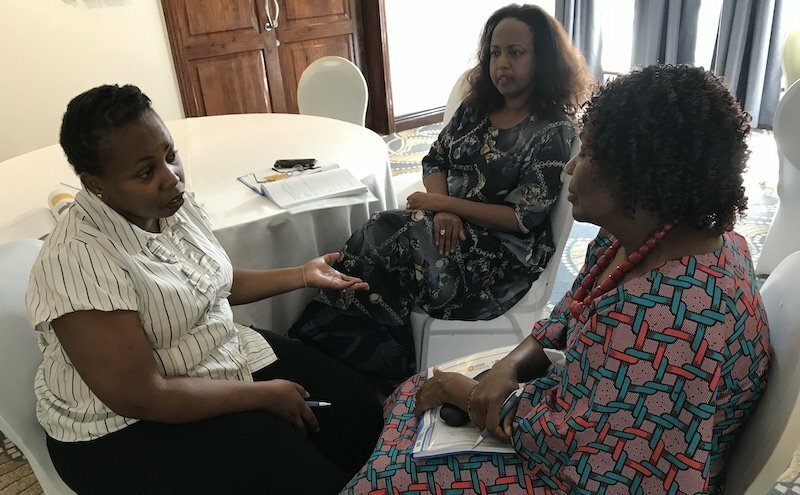 It was co-facilitated by CIDT’s gender experts Mary Surridge, and Rufsana Begum. 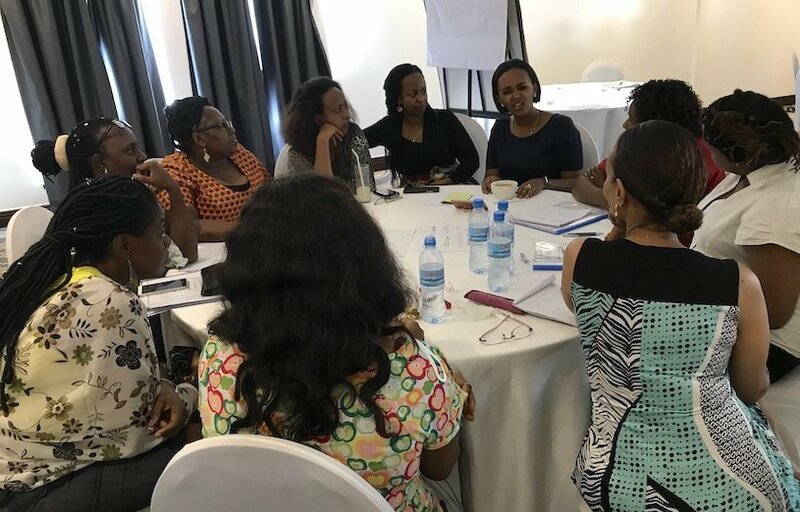 This is the third women in leadership training since March 2018 and the suite of training has led to significant impact and lasting change; by multiplying the voices of African women leaders and enhancing their participation and leadership capacity in key decision-making processes. Identify and nurture those with highest potential. 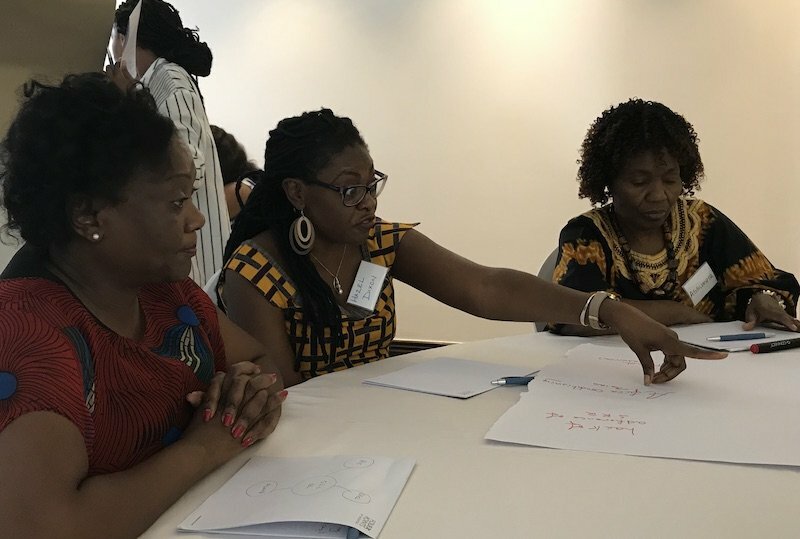 Participants engaged in numerous practical activities, simulations and role plays, participant presentations, TED talk simulations, reflective journal writing and more. 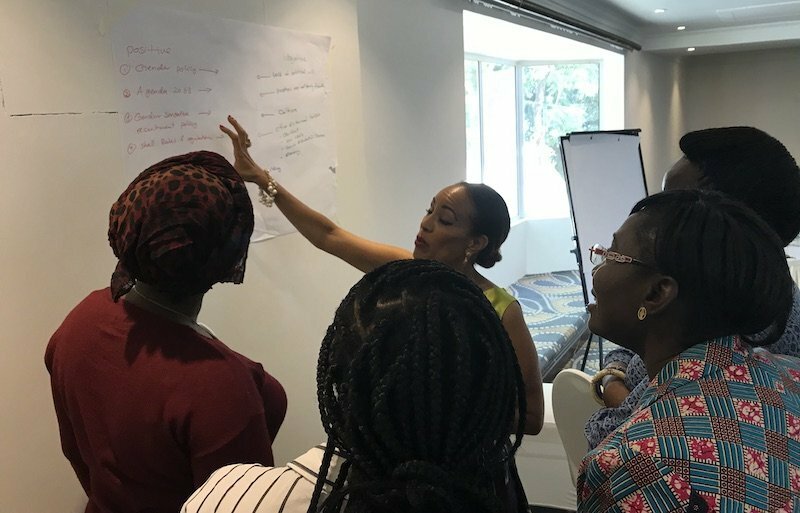 By catalysing and harnessing the power of women leaders, the AUC can realise the true potential of some of its best people. 3C’s – Communication, Connections and Community…. 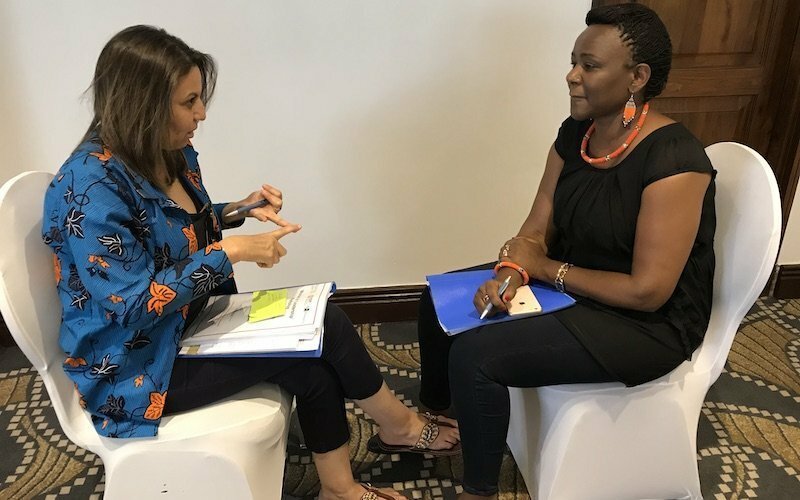 ‘She-Speaks’ a development initiative that aims to harness videos produced by African Women at the AU on a website. This aims to counterbalance dominant narratives and western style/experience-based leadership videos. 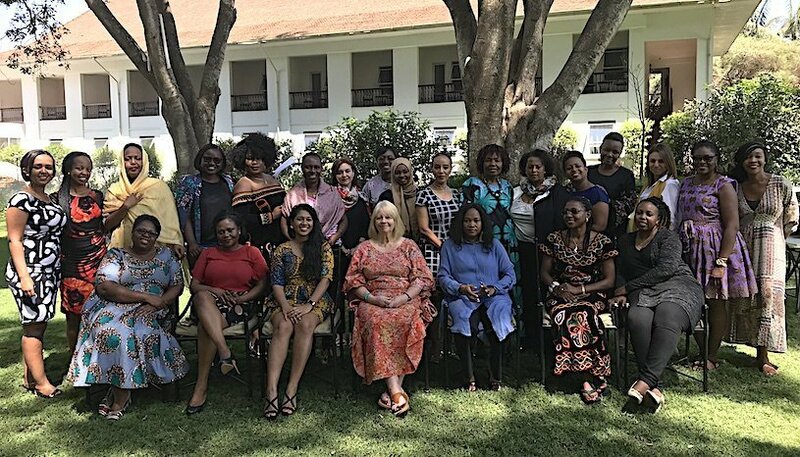 It will show case the challenges African Women face, their lessons and their stories to better reflect diversity and promote more inclusivity leadership videos. We hope that She-Roes and She-Speaks will provide a platform to share inspirational stories from African women for African Women. Sarah Thomas and Dr Aurelian Mbzibain, working with CIDT national associate, Johnson Batisme, delivered training in Haiti for over 100 government staff. Most of the participants were senior and mid-level staff from the Ministry of Planning and External Cooperation. According to World Bank data, Haiti is the poorest country of the Americas, with 59% of the population living below the national poverty and 24% falling below the national extreme poverty line of US$1.23 per day. Haiti is also one of the most unequal countries in the world and extremely vulnerable to natural disasters. 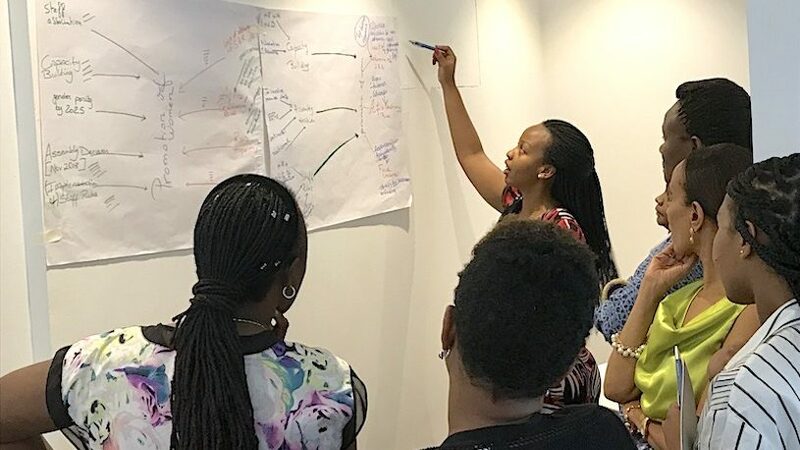 In the context of unrest and national demonstrations in the capital Port au Prince, a series of eight training modules were delivered including project design and analysis, project planning, project M&E, project risk management, logical framework approaches, Training of Trainers and Procurement. 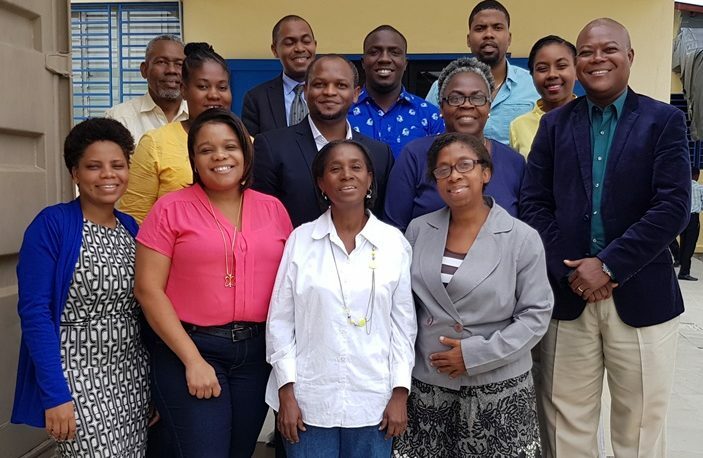 Training was conducted under the Caribbean Development Bank Public Policy and Project Cycle Management training programme in 19 BMCs – for which CIDT is a training provider. Early impact from the programme was shared by one Train the Trainer participant from the ‘Ministère de la Planification et de la Coopération Externe’, who reported that he had delivered training in Argentina on Project Cycle Management (PCM) by applying the knowledge acquired during the module and following his objectives defined in the module Action Plan. 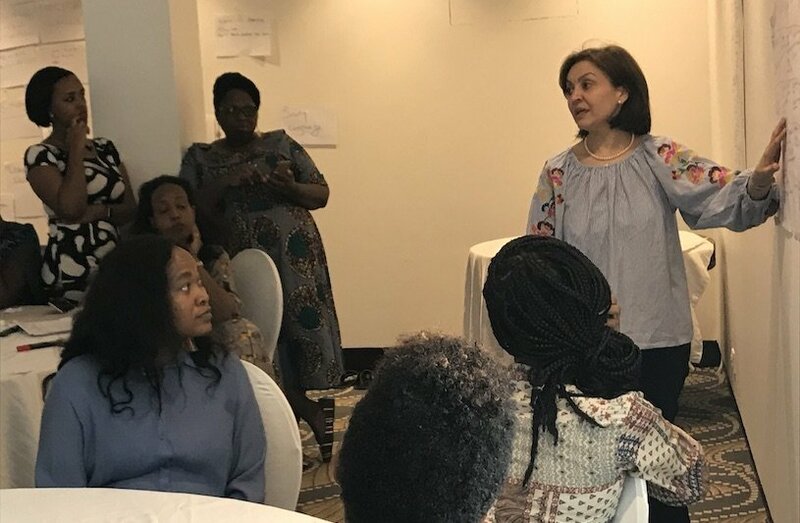 The training took place from the 24th September 2018 to the 22nd October 2018 at ENAF (Ecole Nationale d’Administration Financiere) Training Halls in the Capital City Georgetown. 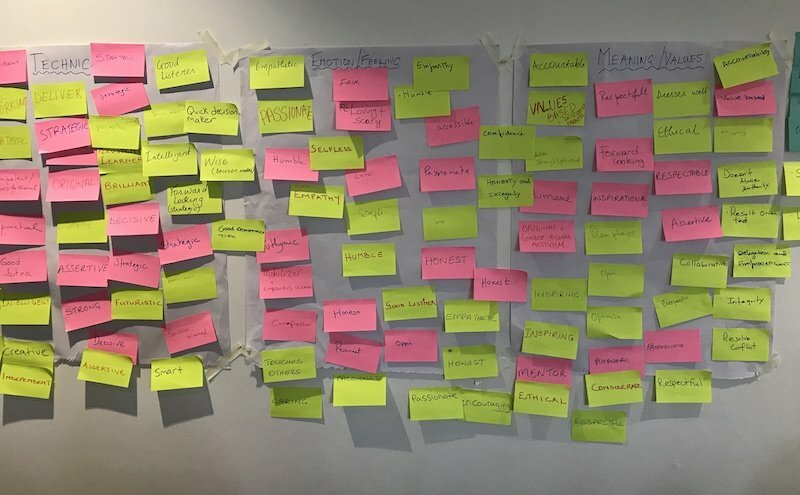 A follow up Virtual Learning Symposium (webinar) was facilitated in January 2019 to allow participants to share their experiences of how their learning was being put to practice but also the challenges involved. A workshop in Brazzaville brought together the public administration (Ministry of Forestry Economy, Ministry of Justice, Ministry of the Environment, Ministry of Labor and Social Security), the private sector (AITBT, IFO, Thanry-Congo), parliamentarians (national assembly and senate), justice professionals (magistrates, lawyer), police, and civil society organizations, to discuss and exchange around the implementation of an independent External Forest Monitoring (IFM). Known by its French acronym ‘SNOIE’ (Système Normalisé d’Observation Indépendante Externe) is a set of monitoring processes for the exploitation of natural resources based on an international standard; including observation, verification, communication and lobbying. It consists of documenting and denouncing violations linked to the exploitation of natural resources, monitoring and disseminating the decisions of the competent authorities. 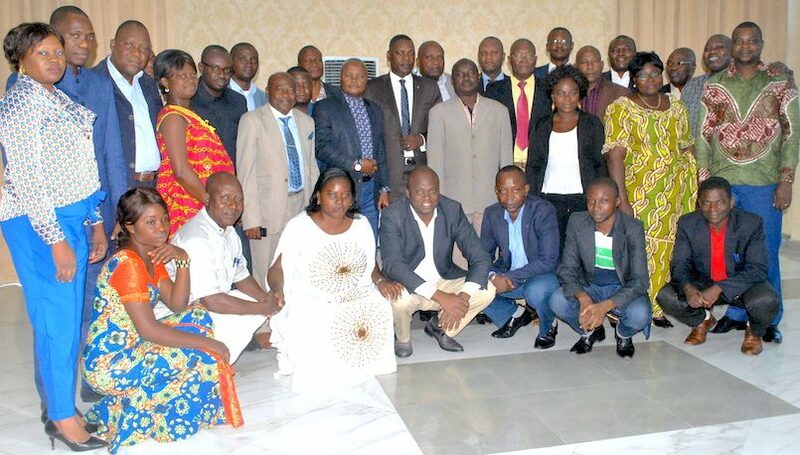 Thirty stakeholders participated in a two-day awareness workshop organised in Brazzaville aimed to inform and educate stakeholders on Independent External Forest Monitoring (IFM) and the process of developing a standardized system SNOIE based on ISO 9001: 2008 updated to ISO 9001: 2015. Lilian Laurin BARROS, Project Manager and Permanent Secretary of CJJ in the Republic of Congo reported on the recommendations emerging from the two days of discussions and exchanges with the various stakeholders at the level of Parliamentarians; forest administration; civil society and other stakeholders. Read more on the CV4C website. 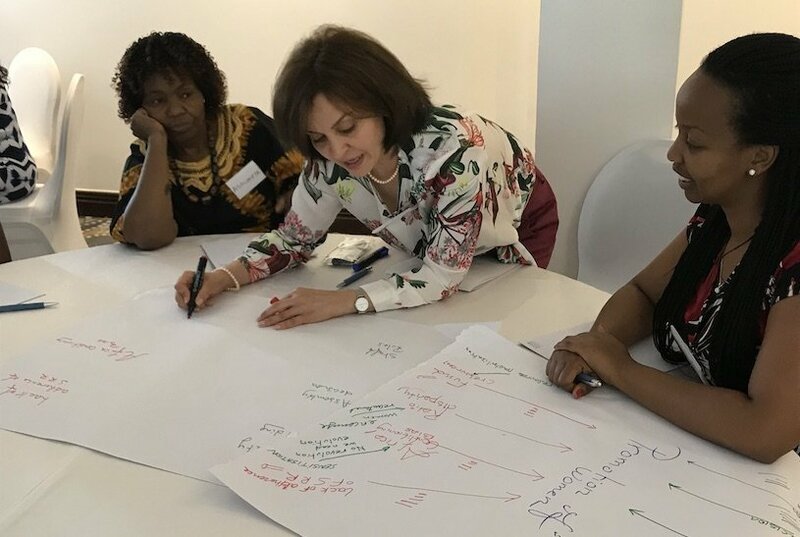 Testing, improvement and validation of the SNOIE-Congo through: adaptation or development of tools and acquisition of work equipment; NGO training; pre-validation; testing and improving the system; system validation and skill upgrading. 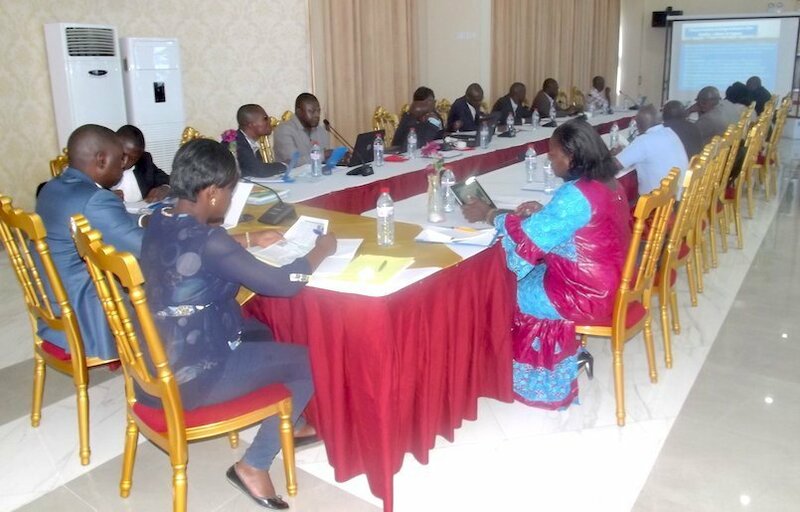 The implementation of SNOIE-Congo: the realization of external observation missions; training of internal auditors and support for management review; the validation of the skills of the internal auditors and the carrying out of the external audit. The workshop was supported by the project ‘Strengthening forest monitoring and law enforcement in the Congo Basin / CV4C – FGMC’, funded by the European Union and DFID, and organised by the NGO Comptoir Juridique Junior (CJJ), in partnership with the Centre for International Development and Training (CIDT), at Edmond Hôtel de Brazzaville. 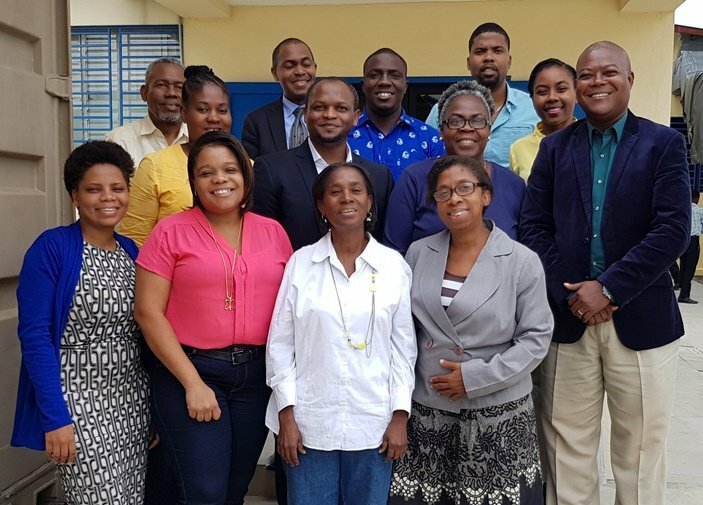 CIDT has delivered 32 online webinars across 19 countries to 450 participants as part of a Project Cycle Management training programme for the Caribbean Development Bank. The value of having pre and post training activities has long been recognised. With improved technology and easy interactive communications blended learning approaches are now becoming increasingly common. 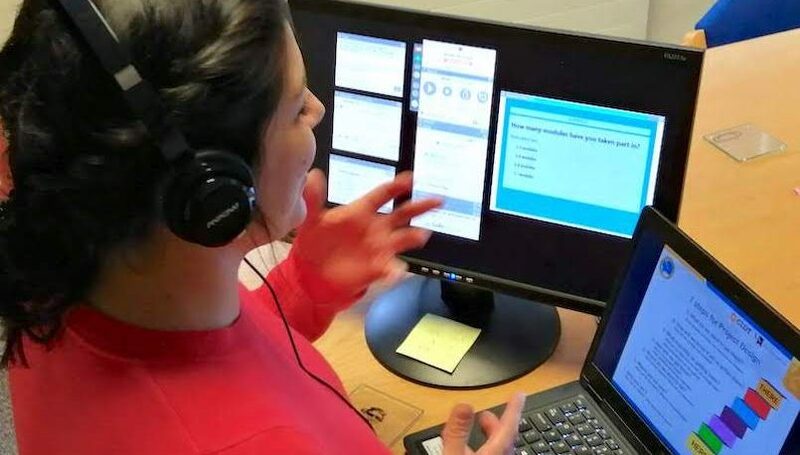 Known as “Virtual Learning Symposiums” CIDT’s interactive webinars took place 6 to 8 weeks after completion of face-to-face training. 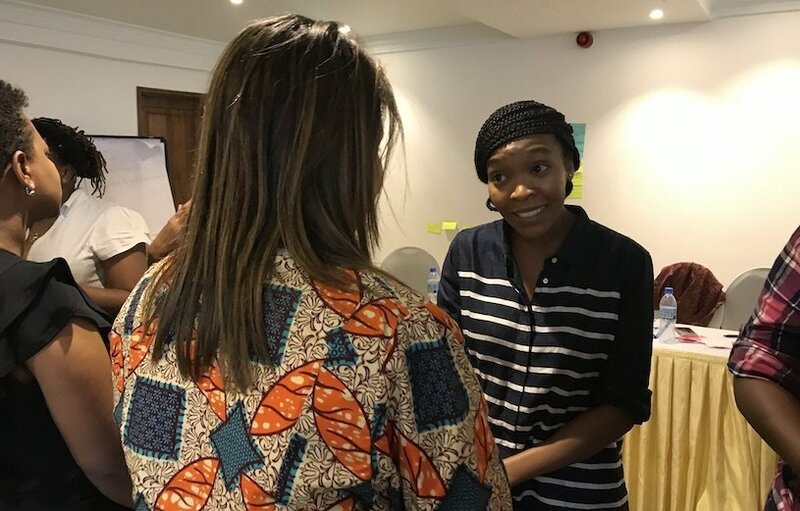 The webinar objective was to recap key messages from training and to offer participants the opportunity to reflect on the experience of applying training content to their roles and workplaces. 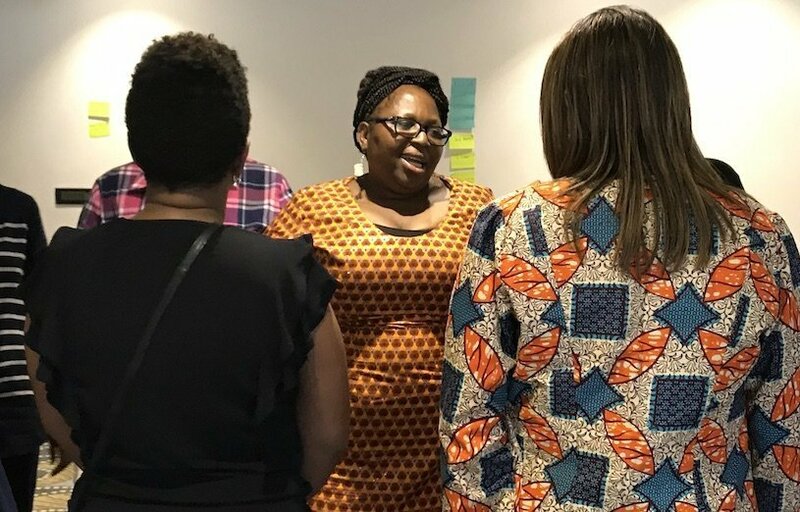 CIDT’s Dr Aurelian Mbzibain delivered webinars in French for the Haiti cohort; and Ella Haruna and Des Mahony delivered webinars on project cycle management and train the trainer for most of the English speaking Borrowing Member countries.